Where are you going on your summer vacation? It's not too late to plan a terrific trip for you and your family. One option that many folks have enjoyed is renting a beach house for a week or two. There are hot spots like the Hamptons on Long Island or the Outer Banks, North Carolina that might be booked up for the summer, but there are still plenty of beach homes that will be open for your trip. Try picking a spot you haven't been to before. There can be a lot of fun exploring a new area. 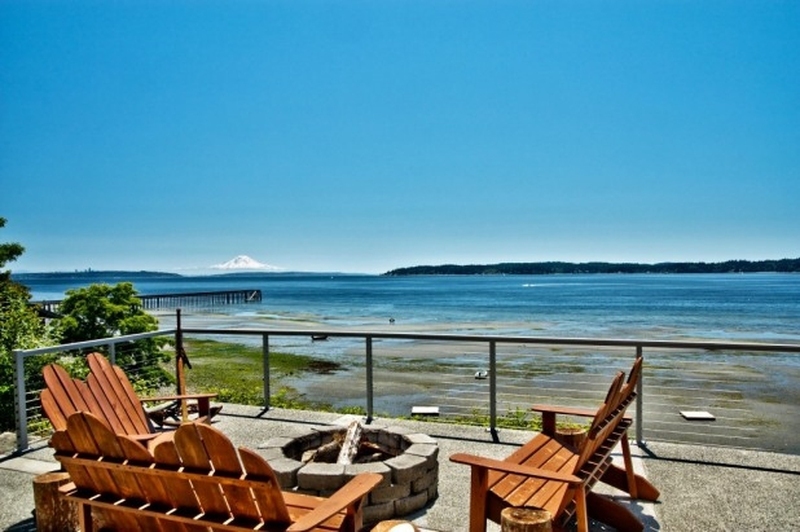 If you've never rented a beach house you should get answers to the following questions before you plunk down your cash. How close to the beach is the beach house? When renting a vacation home location is key. Whether you want to be isolated or in the thick of the action you should know your rental home's specific geography. If an ad proclaims "beach adjacent" that could be anywhere between "across the street" to "five blocks away." It might not seem like a big trek but when your carting beach gear for the whole family that walk can be grueling. How well stocked is the kitchen? One of the many benefits of renting a beach house is having all the comfort of home and that especially means a fully equipped kitchen. There are some owners who are a bit stingy when it comes to sharing their kitchen gear. Ask for an inventory of all the utensils, dishes and spices that might be available to you. You should also ask about things like a dishwasher, microwave or trash compactor. Don't assume the owner will have all the things you're used to cooking with. What does pet and kid friendly mean? A vacation home that advertises as "kid and pet friendly" means all are welcome but you want to make sure you're both on the same page. Does pet friendly mean you'll have to pay an extra security/cleaning deposit? Is there a fenced in yard? Does kid friendly mean no breakable objects? Fences around outdoor pools? Secure balcony doors? Stuff breaks. Toilets get clogged. Things happen. Hopefully, none of that will happen on your vacation but what if it does? You should find out if there is a handyman on standby alert for the rental home. At the very least you should have a listing of emergency service numbers posted clearly on the premises. It would be horrible to show up at a beach house and find out you have no towels, sheets or pillowcases. Unlike a hotel, you'll be making your own beds at a rental house. Will there be linens you can use or will you have to BYO? Filling up your day on a beach is easy but what happens when the sun goes down or your get bored with the sand and surf or (heaven forbid) it rains? Are you close to shops and restaurants? Movie theaters? Boardwalk amusements? If this is your first time visiting this beach community, you'll want to know what the neighborhood is like before you book. You can buy vacation insurance for things like cruises and group excursions, but what happens if you have to back out of your rental at the last minute? Will you be stuck with paying for entire rental fee? You shouldn't and that cancellation policy should be in writing. Server responsed at: 04/21/2019 8:55 p.m.